Next year is set be another triumph for art and culture lovers with the NSW Government securing two world-first exhibitions for the 10th iteration of the Sydney International Art Series (SIAS). Minister for Tourism and Major Events Adam Marshall has announced the Art Gallery of NSW (AGNSW) and the Museum of Contemporary Art Australia (MCA) would feature two standout exhibitions from November 2019; Japan supernatural and a major survey by British artist Cornelia Parker. “The NSW Government is bringing world-class exhibitions to Sydney, strengthening our city’s position as a leading cultural destination and contributing to our goal of tripling overnight visitor expenditure by 2030,” Mr Marshall said. “I’m delighted our prized cultural institutions will have the opportunity to showcase what will be two standout exhibitions exclusively for Sydney that are expected to attract over 220,000 attendees. “Japan supernatural at AGNSW celebrates the wildly imaginative spirit world of Japanese art through over 200 works by some of Japan’s greatest artists, from historical master Katsushika Hokusai to international superstar Takashi Murakami. “Drawn from collections worldwide, the paintings, prints, animation, film and sculpture in Japan supernatural radiate beauty, humour and awe. 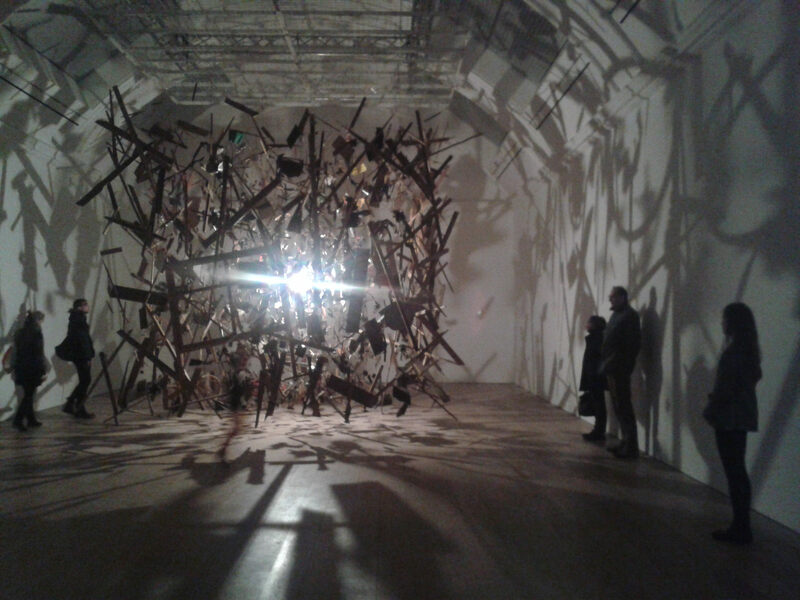 “Cornelia Parker’s exhibition at the MCA will be the first major survey of the acclaimed artist’s work and features large-scale installations, video works, embroideries and sculpture showing her talent for transforming everyday objects into haunting scenarios. Minister for the Arts Don Harwin said the SIAS is an annual initiative of the NSW Government that enhances the State’s reputation as the nation’s cultural hub. “The NSW Government recognises the power of art to inspire, educate and delight and we are thrilled to once again be bringing some of the world’s most outstanding art exclusively to Sydney next summer for locals and visitors to enjoy,” Mr Harwin said. Since its inception in 2010, the Sydney International Art Series has generated more than $149 million in overnight visitor expenditure, and attracted over 2.1 million attendees. Of these, more than 201,000 overnight visitors have travelled to Sydney from overseas, interstate and regional NSW, specifically to view the exhibitions.